February 12, 2015 by John G. Rodwan, Jr.
September 10, 2014 by John G. Rodwan, Jr. 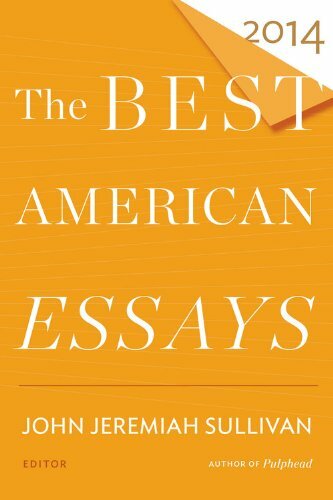 The Best American Essays 2014 designated “Carlessness” a “notable” essay. In “Carlessness,” which first appeared in Midwestern Gothic and subsequently was included in A Detroit Anthology (in modified form), I reflect on living without a car and places where that’s easy to do – as well as a place where it’s not. This is the third time my work has been deemed “notable,” which amounts to a sort of honorable mention. Perhaps one of these years I’ll crash the “best” party. July 28, 2014 by John G. Rodwan, Jr.
June 6, 2014 by John G. Rodwan, Jr.
After multiple Holidays and Other Disasters-related events late last year, I took a break from readings. I’m getting back to doing them again starting this month. 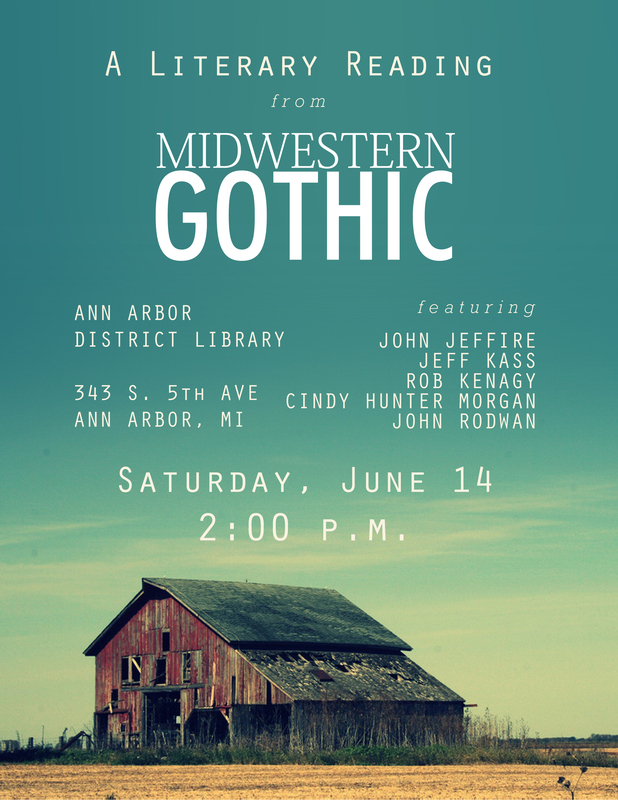 First up, this Midwestern Gothic event in Ann Arbor. June 5, 2014 by John G. Rodwan, Jr. When it comes to names, my inclination is to call people what they prefer to be called. I like to think that if I had been around at the time, I would have started using “Muhammad Ali” and stopped saying “Cassius Clay” when the boxer himself made the change. This practice should extend to presenting people’s names in print as they choose write them. As someone with a suffix attached to his name, I’ve noticed that this courtesy is often not extended to me. In my case, this is only a minor grievance. I prefer to present my name as: John G. Rodwan, Jr. Some style guides (and social media like Facebook) instead cause it to be rendered this way: John G. Rodwan Jr.
What bothers me more than editors dropping the comma between my surname and “Jr.” – something only noticeable in print – is their retention of it but the failure to use the second comma that first one requires. According to the 15th edition of The Chicago Manual of Style (6.49): “Commas are no longer required around Jr. and Sr. If commas are used, however, they must appear both before and after the element.” A lot of people don’t seem to understand this. I’ve noticed this in contributor biographies. I’ll submit one that begins, “John G. Rodwan, Jr., is the author of…” Later on I’ll see it in the back of a journal this way: John G. Rodwan, Jr. is the author of…” This drives me nuts. Sometimes I’ll write my bio so that no proofreader will be tempted to remove that second comma. (John G. Rodwan, Jr., author of…) But this can be awkward, and it doesn’t keep some editors from excising the first comma. The commas may not be absolutely necessary (unless that first one is used), as the Chicago guide says, but if a person chooses to use them, that choice should be respected, I think. Curiously, authors who prefer the arguably “wrong” use of lower case letters at the start of each word or initial in their names are likely to have this unconventional presentation preserved, while my not incorrect preference for commas is frequently disregarded. This all may seem fairly trivial and esoteric. Perhaps it is. But names are bound up with identity – very explicitly in cases like mine. That Jr. both links me to my father and differentiates me from him. I could easily dispense with it all together, since my father has always gone by our middle name and therefore writes his name differently than I do. The fact that I could drop it explains why I use that comma: to me it indicates that the suffix is not an intrinsic or necessarily permanent part of my name. Kurt Vonnegut’s early books’ covers all have his name with a Jr. at the end (separated by a comma). For years after Kurt Vonnegut, Sr., died, the novelist “kept ‘Jr.’ as part of his surname, in deference to his father,” writes his biographer Charles J. Shields. 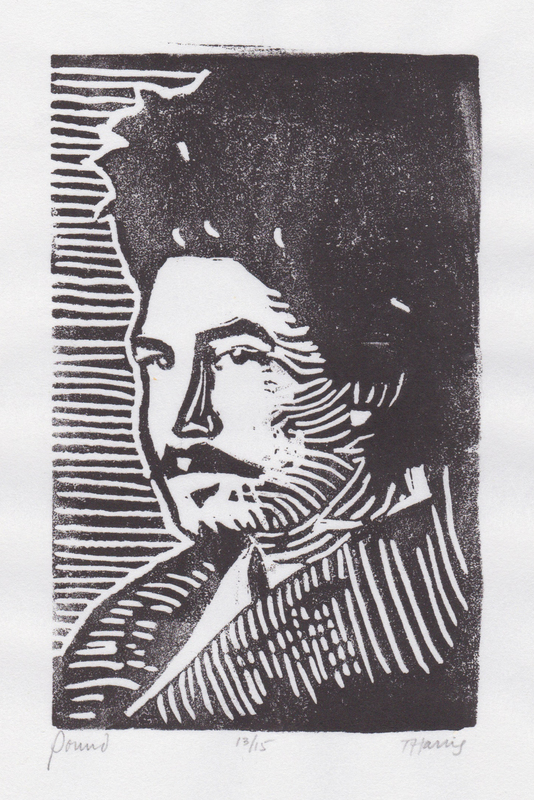 Eventually, though, Vonnegut did opt to be simply “Kurt Vonnegut,” as his name appears on his later books. I don’t know whether I’ll ever stop using the Jr. (and the comma), but it’s my decision to make. April 24, 2014 by John G. Rodwan, Jr. I was interviewed for Michigan Literary Network Radio about poetry and other literary projects. Here’s the link. My segment begins at the 3-minute mark. April 14, 2014 by John G. Rodwan, Jr. 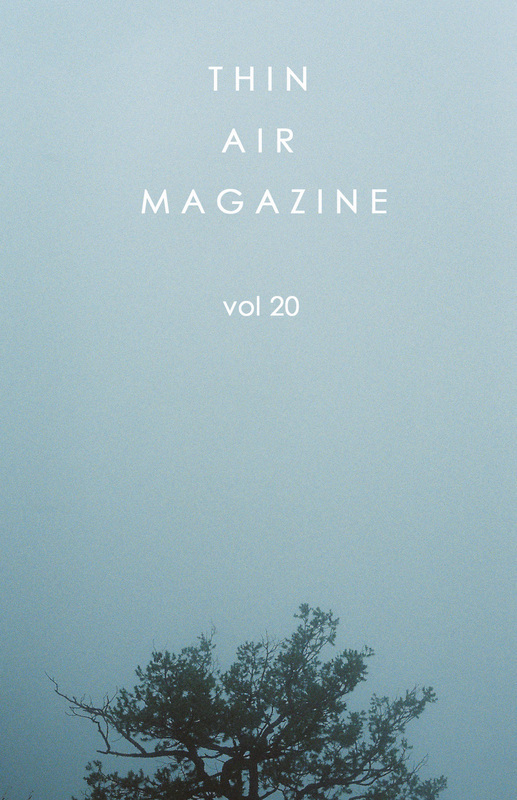 The latest issue of Thin Air Magazine, a journal published by Northern Arizona University, has a poem of mine called “Graveside Costume” in it.